Wouldn’t it be nice to get your teeth straighter without the look and hassle of wearing traditional metal braces? Well look no further. Invisalign is available at Generations Dental and has been for many years. This constantly evolving technique now works for an even greater number of clinical situations, so chances are it can help you achieve your desires for a more dazzling smile. Invisalign is a comfortable to wear, easy to live with, nearly invisible, removable option to traditional metal braces. Using the latest advances in 3-D computer technology, Invisalign carefully translates our doctors’ instructions into a series of precisely customized aligners. You then wear each set of aligners for about two weeks, moving your teeth gradually – week by week, millimeter by millimeter – until you’ve achieved the intended result: more beautiful straighter teeth. The best part of the process is that most people won’t even know your straightening your teeth. Invisalign uses our plan to create 3-D step by step treatment sequence including the position of your teeth and how they will align with treatment start to finish. This is then shared with you. Using your approved treatment plan, clear aligners are created custom for you. At delivery small tooth colored bumps may be bonded to some of your teeth to help retain your aligners, and aid in tooth movement. Simply wear your aligners every day, about 22 hours, taking them out to eat, brush and floss. You advance in the treatment by changing your aligners every two weeks for a fresh set. We will see you at Generations Dental every four weeks to examine your progress and dispense new aligners. Full treatment usually lasts about one year, attachments are removed from your teeth, and a retainer plan is discussed and delivered. 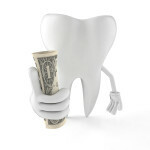 As with traditional braces, the cost will be based on the complexity of your case and the length of the treatment. You can enjoy the wonderful esthetic and ease of use benefits that Invisalign offers at a comparable cost to traditional metal braces. On average total costs would range between $5000-7000. These prices obviously depend on the individual level of treatment delivered. We also offer Invisalign Express options for very minor corrections in the $1700-3000 range. Also if your dental insurance plan covers traditional braces, it will typically cover Invisalign to the same extent. Generations Dental also makes orthodontics affordable by offering payment plans that extend through the length of your treatment. 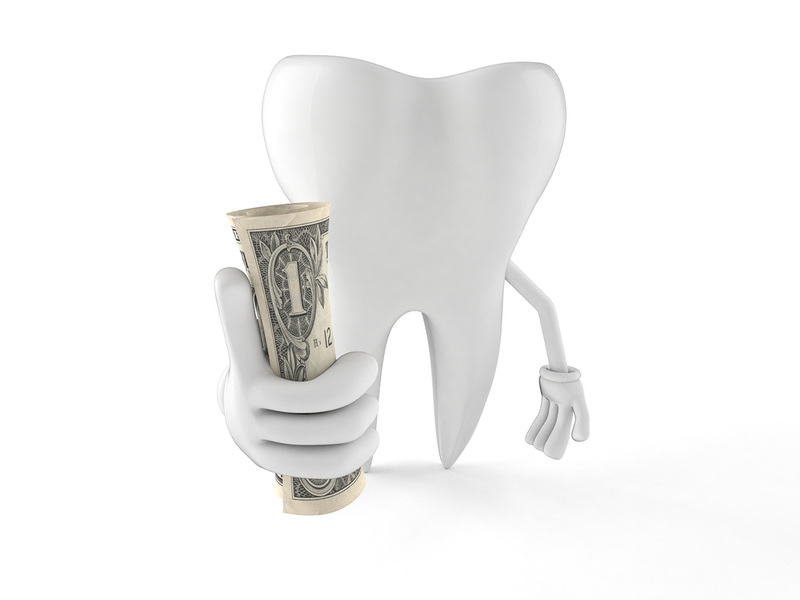 Let us help you determine how Invisalign might fit into your lifestyle and your budget. So don’t delay, call now and get on the path to a beautiful smile. Invisalign is a clear choice.